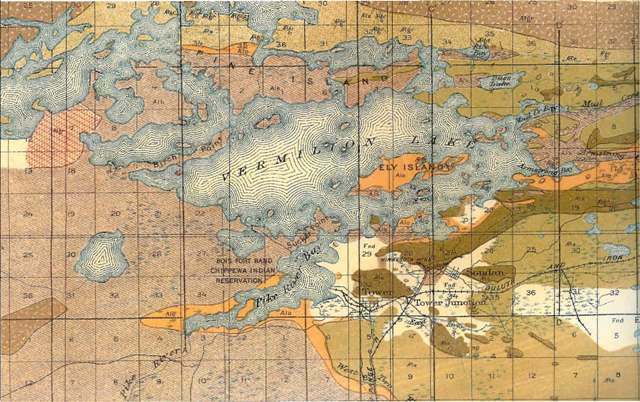 The Minnesota Archaeological Society will sponsor a lecture by Dave Radford MHS/DNR Parks archaeologist and others who will give an overview of the ongoing archaeological survey of the new Lake Vermilion State Park at 7:00 pm Tuesday November 9, 2010 in the Ft. Snelling History Center Auditorium. The event is free and open to the public. 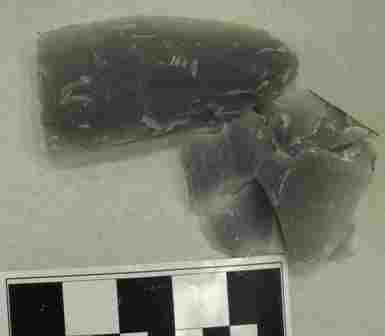 Highlights include newly identified prehistoric sites including a chert quarry and a habitation/campsite site with a substantial amount of obsidian present. 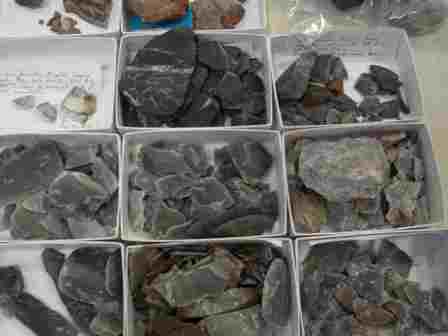 Samples of the new chert will be available for examination. The park is also strewn with rows of hundreds of historic iron ore prospecting pits. This area was a proving ground for some of the then new technology involving drilling to prospect for ore. These features will allow the park to interpret how iron ore exploration and mining developed in Minnesota.